Click the button below to add the Lucchese 2000 Men's TL6168.S4 cowboy boots black Buff to your wish list. Lucchese 2000 TL6168.S4 Black Buff with new toe of S is a dressy cowboy Western boots fun to wear comfortable and elegant. 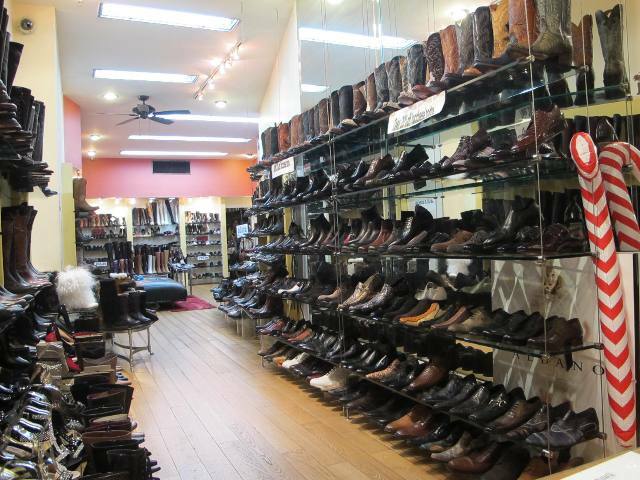 For everyday or night you get the worthy look of Lucchese boots. Buy them at Davinci for the better price you deserve.